Edison, New Jersey- American hopeful Dawn Fox will be coming to Asia for the very first time in her life, with her destination being Manila, Philippines. Fox had recently won a USA qualifier for the Yalin Women’s World 10-Ball Championship after defeating a bevy of US hopefuls fighting to win a spot into the coveted 48 player field boasting the very best in the world. Her win took place at New Jersey’s Sandcastle Billiards and in 3 weeks bring her to the shores of the Philippine Islands. Dragon Promotions is pleased to announce the fifth installment of the greatest women’s tournament in the world, the 2013 Yalin Women’s World 10-Ball Championship. This year’s edition will take place October 28th – November 4th,2013 to luxurious Resorts World Manila, an upscale hotel and casino adding onto the dynamic atmosphere of the coveted championship. Final Stage 1 Qualifiers will be held at Star Billiards Manila on October 28-29th and the pre-event press conference on October 30th. An elite 48 world class lady pros, the best of the best from 20 countries, will attend the event to decide who is the World Champion. This year’s event is again title sponsored by Yalin Tables, one of the premier billiard table manufacturers of the world with #1 all American made OB Cues joining as the Official Cue of the World Championship. “Getting to go play in the Philippines where some of the best champions like Efren Reyes, Francisco Bustamante, Warren Kiamco, Dennis Orcollo and Jose Parica are from is very exciting. I’ve always heard that pool is such a popular sport in the Philippines. I’ve seen videos and pictures of how big the audience is. That will be nerve racking but exciting at the same time”, explains an enthusiastic Dawn Fox of Pennsylvania, USA. This qualifier wound up being the break of a new Dawn, granting her the opportunity of a lifetime to compete in one of the most prestigious and publicized women’s pool events in the world! Look for Dawn Fox as she represents the USA in the 2013 Yalin Women’s World 10 Ball Tournament this October 31st – November 4th in Manila, Philippines! 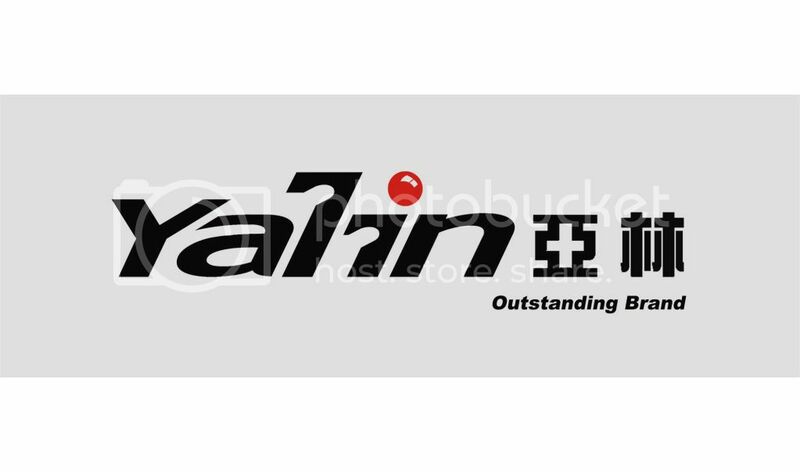 The Yalin World Championships will be live streamed on www.insidepool.tv and sponsored by www.JBET.com , Official Table YALIN, Official Cue OB Cues, Official Balls by Aramith, Official Cloth Championship, Official Chalk Master by Tweeten Fibre, Official Magazine Pool & Billiard Magazine, Star Paper Corporation, www.SabongKing.com, and www.BaseGameph.com . Players from around the world will join the event. The reigning World Champion Ga Young Kim of South Korea will be defending her title against all comers. The comers will be hailing from countries such as Russia, Iran, China, Germany, Japan, Netherlands, Korea, Belgium, Australia, Taiwan, France, Philippines, Singapore, Poland, the United States and many more.